Outraged over ever increasing phone bills, today I decided to cancel our second landline. We used to use this line a fair deal. It was, back in the days of dial-up modems, my phone line for incoming dial-up calls (e.g., when I was traveling) and also a means to maintain a backup, low-speed Internet connection. It was occasionally used by my wife, as it was the line to which a dual-mode Skype-and-landline phone was connected. And, of course, it was used for that miracle of 20th century technology: facsimile transmissions. Of course, this is 2018 now, and I have not used a dial-up data connection in at least a decade. No travel computer of mine had a modem, in fact, since the early 2000s. My old travel kit, containing various country-specific phone plugs, even a screwdriver and alligator clips, lies on a shelf, forgotten. And Skype? Microsoft betrayed many Skype users, myself included, when they irreversibly changed the Skype protocol, rendering old Skype-compatible hardware useless. Yes, I feel a bit bitter about it… I liked that Skype phone, I even fixed it once when its original microphone died and had to be replaced. Now it’s just another worthless piece of junk electronics. And once the Skype phone was no longer useful for, well, Skype, my wife also stopped using it as a landline phone, opting instead to use her mobile phone for local calls. 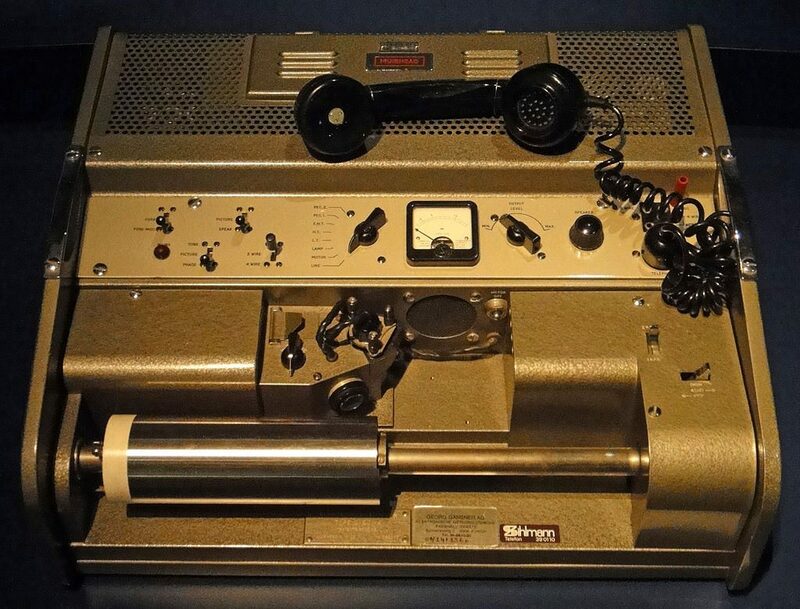 As for faxes… How quaint. Faxes. When was the last time you sent a fax? Or received one? I cannot remember. To make a long story short, this second line has remained pretty much unused for the past year or two. Yet Bell kept ratcheting up the price. My most recent monthly phone bill for the two landlines reached $125, and that’s where I decided to draw the line. I called up Bell in the hope that they might have a decent offer for a long-time customer but no, nothing. In fact, it almost felt as if they wanted me to get rid of that second line. (Makes you wonder what the hell is going on there.) So… the second line has been terminated. Well, supposedly anyway. It was at least six hours ago that Bell told me that the line would be deactivated within 15-120 minutes… but it still gives a dial tone, and I can still ring it. Go figure. I suspect the line will be dead tomorrow anyway.